Well the run up to christmas has definitely begun and I for one always struggle when it comes to gifts for my loved ones. 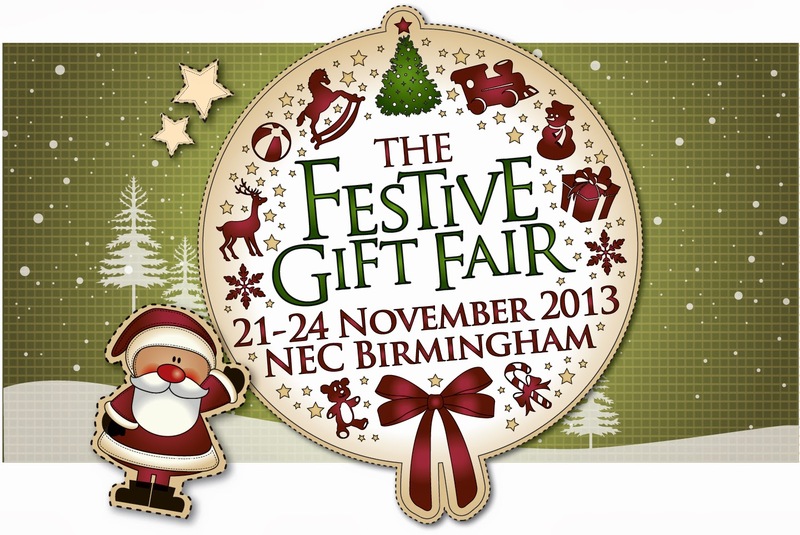 This year I have plans to do all my christmas shopping (bar the kids who I have already finished shopping for) at the Festive Gift Fair at the NEC Birmingham which is running from the 21st-24th November. With around 325 stalls exhibiting at the fair you are sure to find something suitable for everyone! Rather than circling every shop in the high street in the search for the perfect present, you can do it all under one roof. From vintage fashion to skincare goodies, to the more unusual and even retro gifts. I always find it difficult to shop for men so am very intrigued to see the more unusual gifts on offer. The Festive Gift Fair is going to be home to stalls targeting kids of all ages with Retro sweets, books, bedroom accessories and of course toys and keepsakes for the younger kids. For those of you who will be taking the kids along Santa will be there to greet guests on arrival and shoppers will see many other entertainers around the main hall. Of course there will be many stalls capturing the magic of christmas. 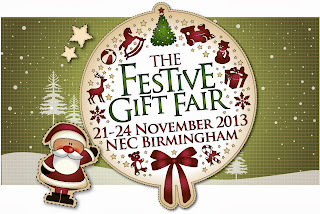 You will find lots of inspiration for dressing your tree and well, your whole house at the Festive Gift Fair. With string lights, candles, garlands and handmade decorations, you are guaranteed to find something magical! I will be attending the show on the Sunday with my family in tow hoping for a fabulous day out. 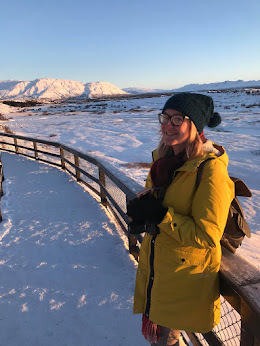 I'll be browsing all the stalls looking for the best picks and unique products to share with you all as well as finishing off my christmas shopping. Are you satisfied with your home?